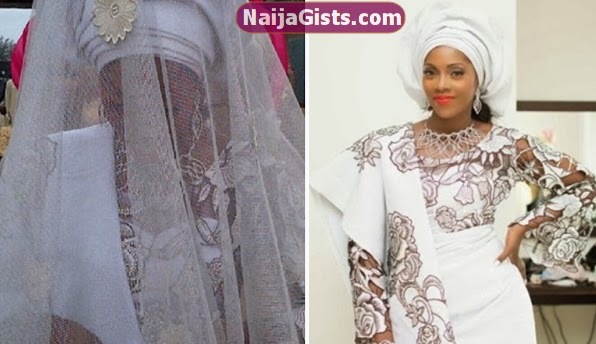 Here are the first set of photos of Mavin’s songstress Tiwa Savage on her traditional wedding date. 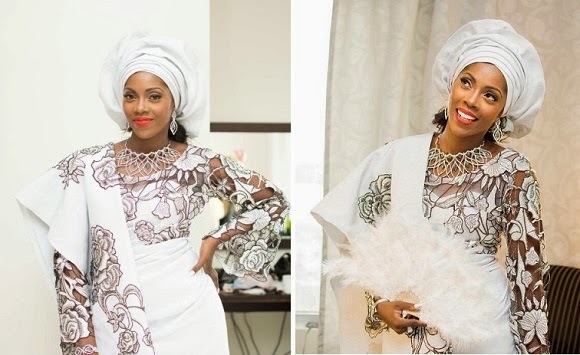 As earlier reported, the talented singer is getting married to her manager in Lagos today. 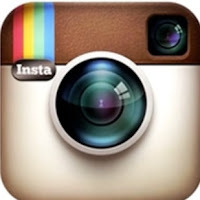 As we speak, the wedding is rocking the Arc event center in Lekki, Lagos with hundreds of celebrities in attendance. I hear Tiwa Savage and her husband have barred guests from taking pictures. Still unsure why they made the decision but in the next few hours we should have the official photos from Tiwa Savage’s traditional wedding ceremony. Liar Liar! Name dropper! Your type can’t be invited to such classy lovely gatherings. Go channel your negative vibes to making yourself even more miserable. Loser! It is dere decision @waraba let d couple be an vert sure na outside u dey wey Sun don wire u you con dey talk nonsense. Congratulations! May yours be an evergreen marriage.